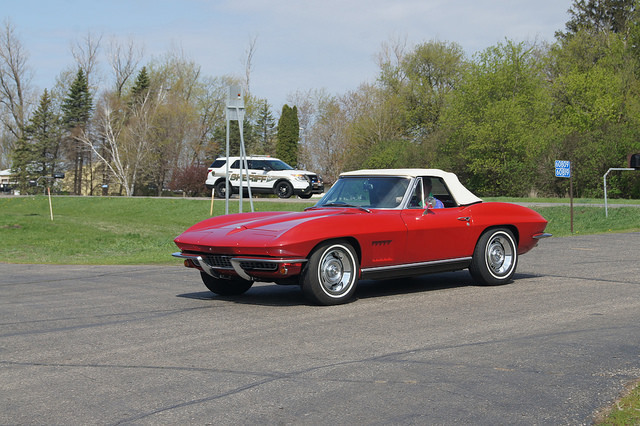 The 1967 Chevrolet Corvette Sting Ray somehow achieved the impossible, and became a better-performing and more popular roadster than all of the Corvette models that preceded it. At the end of the day, the car has become one of the best roadsters of all time, and remains one of the top-rated sports cars in history. Besides being a popular car to drive, the Sting Ray can also go from zero to 60 MPH in just 4.7 seconds, and it has a quarter-mile time of 13.6 seconds at a top speed of 105 MPH. For the time the car was produced, it truly stood out for its exceptional handling capability, power, and overall road adhesion. 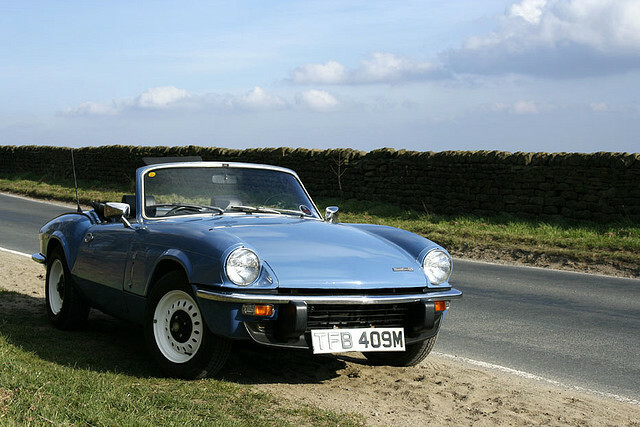 The Triumph Spitfire roadster saw an eighteen production life between 1962 and 1980. During this timeframe, the car became one of the best roadsters of all time, and it remains an extremely fun car to drive for those who have purchased the car for their collections. The car includes an independent rear suspension, roll-up windows, a conventional trunk, and a large cockpit that set it apart from equivalent cars from the era. The older versions of the car are powered by a 1,147 cc four cylinder engine that as the model matured eventually grew to 1,493 cc. The legacy versions of the Spitfire; however, were capable of achieving a true 90 MPH speed, and all versions of the Spitfire are above average when it comes to fuel efficiency. 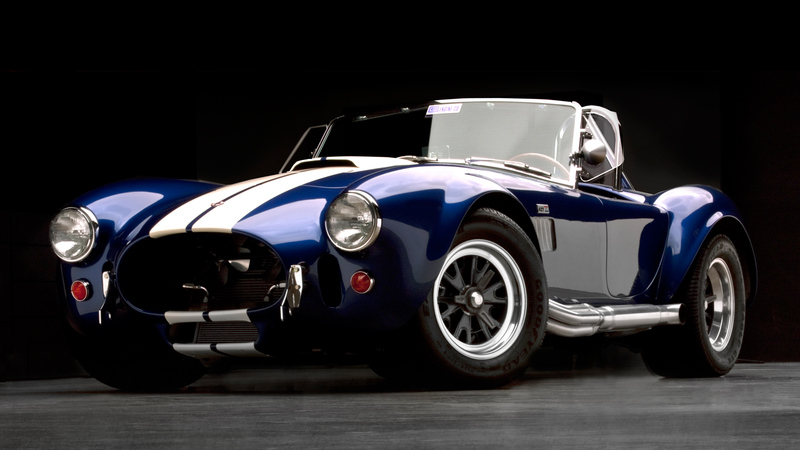 The 1962 Shelby Cobra is one of the best roadsters of all time. The car is powered by a small-block, 4.7 liter V-8 engine that was new for the time, and it did not disappoint. The auto was an immediate hit with consumers, and it remains a classic to this day. The car was immediate hit with the target audience. The wheelbase of the roadster is 90 inches with a curb weight of just 2,019 lbs. Shelby would follow-up the design of the original Cobra with succeeding improvements of the automobile. Today, all surviving Cobras are extremely valuable and the ‘crown jewel’ of many a high-end automobile collection. 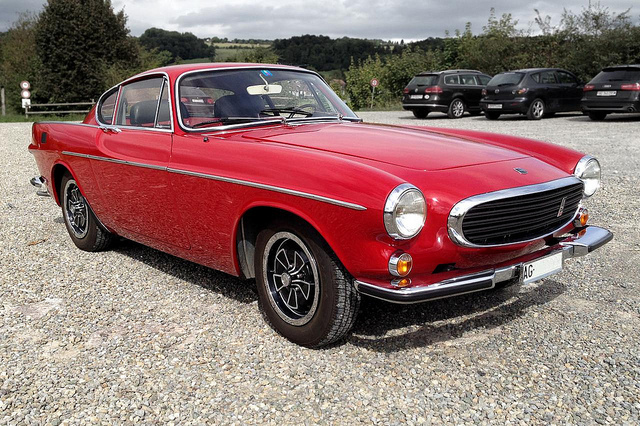 The Volvo brand is not the first one thinks of when it comes to roadsters; however, the Volvo P1800 is one of the best roadsters of all time. The car is powered by a four cylinder engine with a manual transmission with overdrive. All of the P1800s were produced with rear-wheel drive and the engine is rated at 130 horsepower. The car was in production by Volvo from 1961 through 1973, and has a top overall speed of 120 MPH (non-overdrive cars) with those coming with the overdrive feature being limited to a maximum speed of 110 MPH. The P1800’s wheel base is 96 inches, and its overall curb weight is approximately 2,500 lbs. 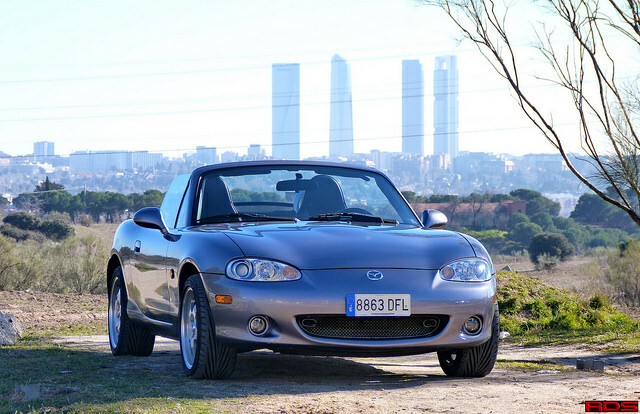 The Mazda MX-5 Miata has been an extremely popular roadster since it was first released in 1990. The car model is credited with bringing back the retro-style to roadsters, and it is one of the most enjoyable to drive of all time. The car is powered by a twin-cam 1.6 liter four cylinder engine that is rated at 116 horsepower. With a curbside weight of just 2,200 lbs, the engine is more than sufficient to deliver the desired power to the driver, and the company has continued to upgrade the engine during the MX-5’s production life. The company released updated generations of the car in 1998 and 2006; however, the original model remains the best-selling of the available models. 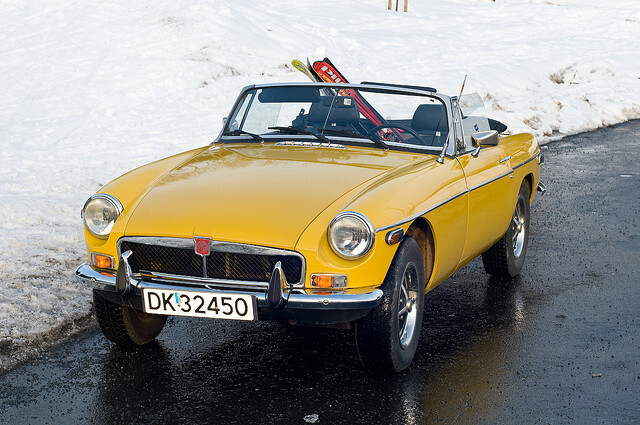 The MG MGB is one of the best roadsters of all time and was produced from 1962 through 1980. The original MGB retailed for just $2,658 in 1962 and featured a four cylinder engine that is 1,798 cc in size and rated at 94 horsepower. During the 18 year production run, there were more than 386,900 of the car built, with later models having additional pollution controls and safety features added to the car. There was a limited run of the automobile (2,000 RV8s) produced between 1993 and 1995; however, the legacy MGBs maintain an almost ‘cult-like’ following to this day. The first generation of the auto is equipped with a four-speed manual gear box with overdrive being an optional feature. The company later offered a three-speed automatic transmission (1968) as an option, but that proved to be unpopular with owners of the auto. 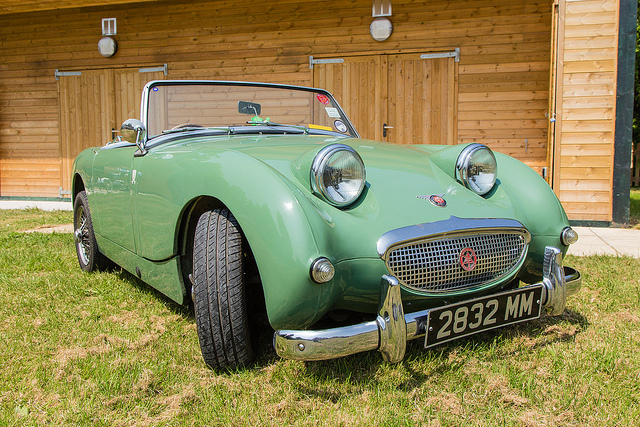 The Austin-Healy Sprite / MG Midget car models were produced between 1958-1979, and the cars are some of the best roadsters of all time. There were more than 354,100 of the automobiles produced that leveraged the 948 cc OHV Austin engine. Starting in the early 1960s, MG was able to get its own version of the engine designed and built that ranged between 1,100cc and 1,275 cc in size. For the final four years that the MG Midget was in production, it featured a four cylinder engine, 1,500 in size that was paired with a single Zenith carburetor. It is still common to see the later-model automobiles at car shows and driven by their owners around town. Although the 1953 Porsche 550 Spyder was originally designed and built for use in auto racing, it is one of the top roadsters of all time. The car was built extremely low to the ground in order to be more efficient on the track, and it had its first victory in May of 1953. 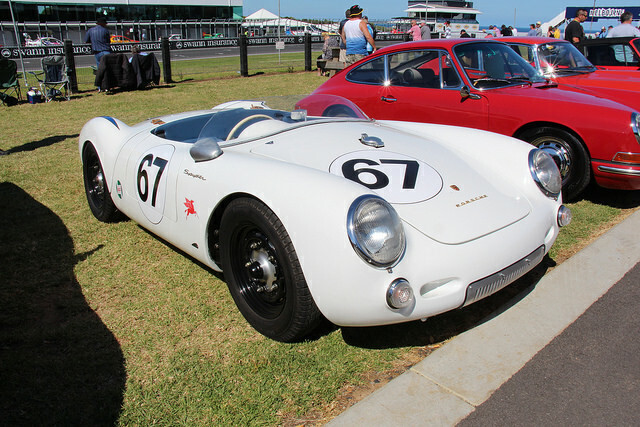 The 550 Spyder would continue to see significant use on the both the United States and European racing circuits until approximately 1965. The car is powered by a 1.5 liter, V-4 engine that is rated at 135 horsepower. For consumers that do not have the budget to buy an original, the 550 has gone on to be one of the most reproduced classic automobiles over the past several decades, and these remakes cost significantly less to drive and enjoy. 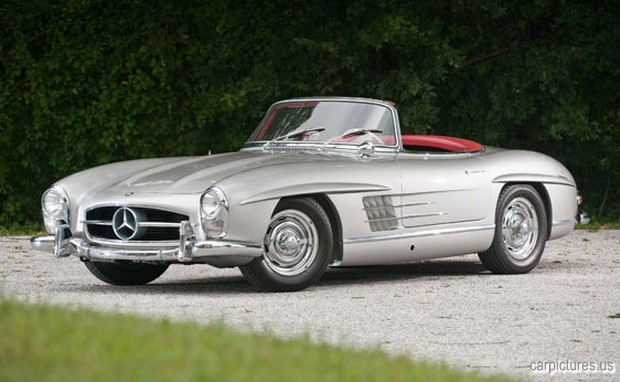 The 1957 Mercedes-Benz 300SL Roadster was first introduced to the public at the 1957 Geneva Motor Show. The popular roadster became known for the first-ever consumer fuel-injection, breaking the world record for fastest speed, and for being a commercial success in the United States. Featuring a top speed of 155 MPH, the 300SL also included a new rear suspension that included a single-point swing axle and an additional coil spring. The car’s engine is rated at 220 horsepower and is 2,996 cc in size and was sold with a four-speed manual transmission. The fuel injection system incorporated into the design of the car allowed it to produce almost 25% more power than the other Grand Prix racing cars of the time. 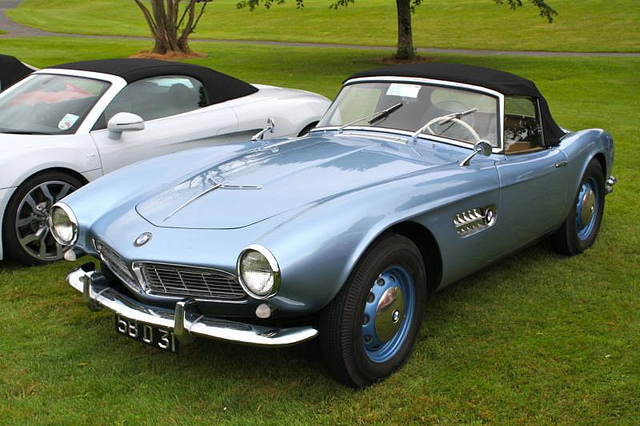 Although there were only 252 BMW 507s produced, the auto is considered to be one of the best roadsters of all time. Originally, BMW planned to mass-produce the automobile for export to the United States; however, it became too costly to do so for the company. Today, there remain more than 200 of the original automobiles in service throughout the world, and it is a popular car amongst collectors and carophiles. The two-door convertible is powered by a 3,168 cc OHV V-8 engine, and it has a four-speed manual transmission. There is not a lot of trunk space in the car since BMW designed the 507 with an almost 30 gallon fuel tank that takes up the majority of the room in the trunk. The Porsche Boxter first went into production in 1997, and the car is one of the best roadsters sold today. The car was designed after the legacy 550 Spyder, and it is powered by a flat-six cylinder engine rated at more than 200 horsepower. Porsche upgrades the engine in the Boxster S to a 3.4 liter water-cooled flat-six cylinder that is rated at 315 horsepower. 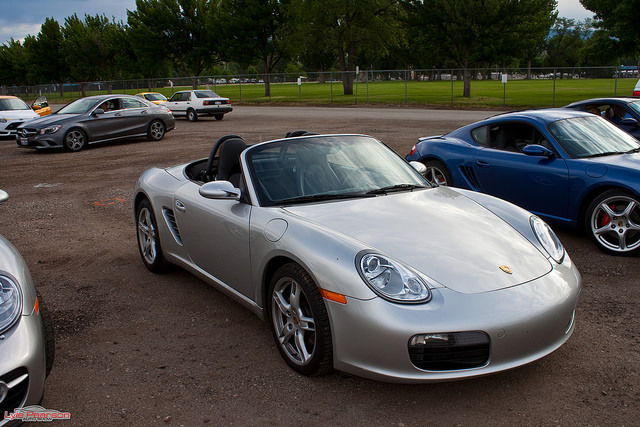 The Boxster is a mid-engine car, and all models of the automobile are considered extremely fun to drive. The company most recently refreshed the design of the automobile in 2012, and it remains in production to this day. The Mercedes-Benz SL-class was produced between 1972 and 1989 and is one of the most popular roadsters ever produced. There were more than 237,200 of the automobiles produced, and the car was extremely popular with the rich and famous. The majority of the autos were powered by the 4.5 liter V-8 engine with the next most popular engine being the 3.8 liter. From 1986-1989, the company upgraded the engines in the SL-class cars sold in North America to the 560 SL, 5.0 liter V-8 engine. 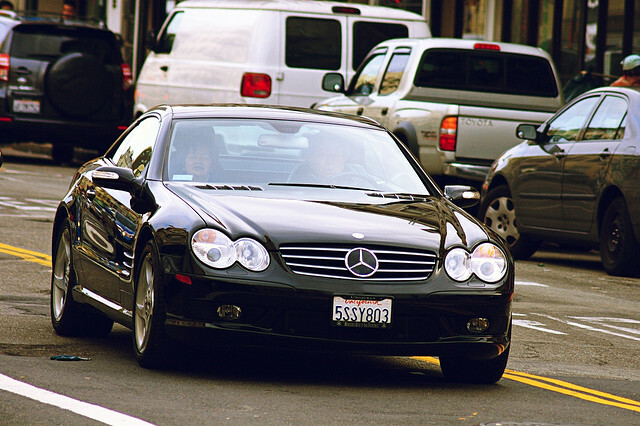 The SL-class remains an extremely popular car at auto shows throughout the United States, and continue to be one of the best examples of German car engineering on the roadways today. The 1966 Jaguar E-Type roadster combined high performance with good looks and a decent price when it went on sale in 1966. The car was first debuted to the public at the 1961 Geneva Motor Show, and would go on to become one of the best roadsters of all time. 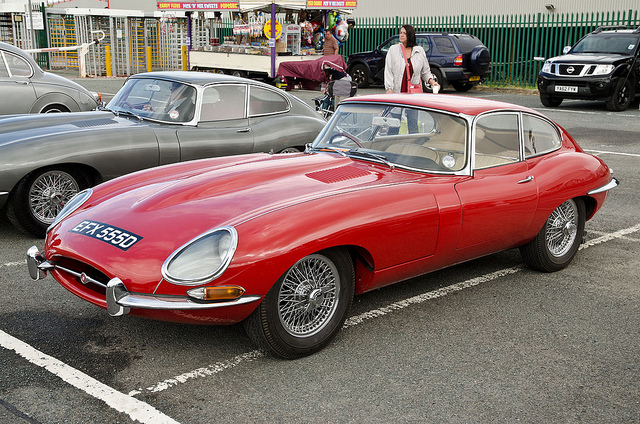 The E-Type has a zero to 60 MPH time of approximately 7.0 seconds, and its top overall speed is 160 MPH. The 2+2 variant of the car is the first E-Type Jaguar to feature automatic transmission, and there is also a convertible body style of the car that can still be found at car shows and in auto collections. 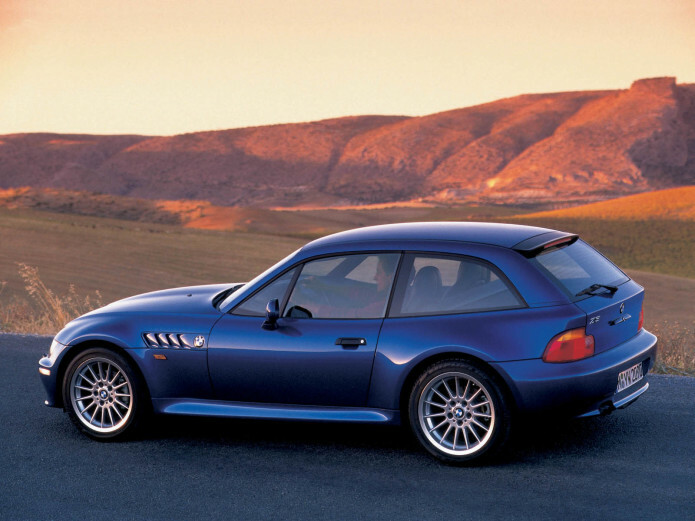 The BMW Z3 was produced by the German manufacturer from 1996 – 2002, and it is one of the top roadsters to ever be sold. The car is a throwback to the BWM 507, and was also produced in response to the successful Miata production line. The Z3 design adopts the side vents from the 507 making it look very retro in style, and it is also known for being part of the James Bond movie Goldeneye. The roadster is also the first BMW to be completely manufactured in the United States. 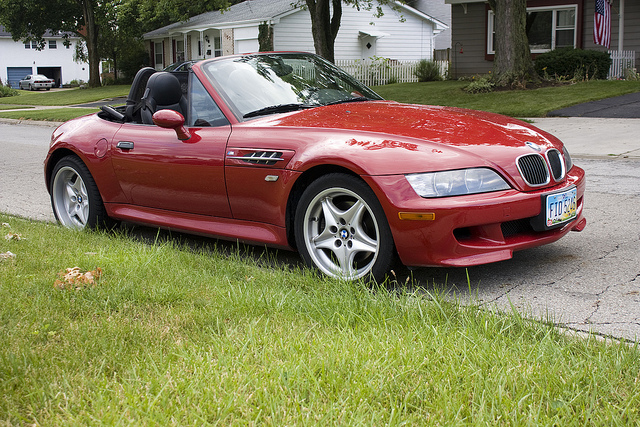 The original engine for the Z3 was a 1.9 liter, V-4, rated at 138 horsepower. The company would later upgrade the engines to include a 3.2 liter engine rated at 315 horsepower in later models of the car. The BMW Z4 was the manufacturer’s succeeding auto to the highly popular Z3 roadster and is one of the top roadsters of all time. The car was manufactured between 2003-2008, and BMW produced more than 97,900 of the automobile. The car included a number of upgrades when compared to the Z3 which included throttle-by-wire, electric power steering, and dynamic stability and traction control. 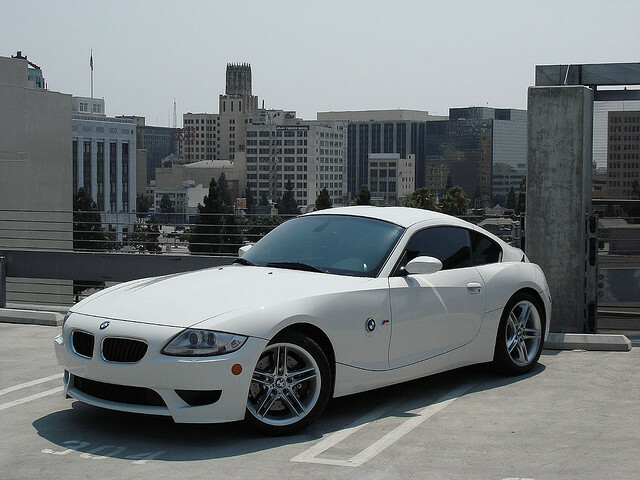 BMW offered two choices in V-6 engine for consumers to choose from with the Z-4 to include a 2.5 liter and a 3.0 liter option. The cockpit of the Z4 is also much larger than the Z3, and the car was sold with a six-speed manual transmission for the 3.0 liter engine and a five-speed for the 2.5 liter option. 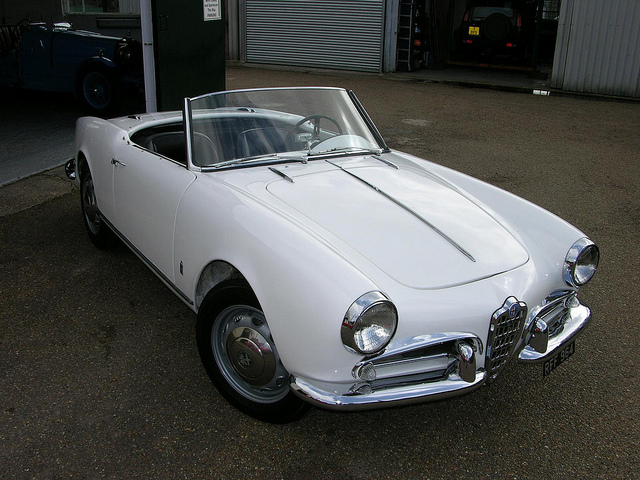 The 1956 Alfa Romeo Giulietta Spider is one of the top roadsters to ever be produced. The Giulietta Spider was first debuted at the Turn Motor Show in 1954 and would later be released in mid-1955. The open, two-seat car was the first convertible to be produced by Alfa Romeo after World War 2, and it remained in production for a decade (until 1966). The bodywork on the car was accomplished by Pininfarina, and the car is powered by a 1,600 cc four cylinder engine. All of the cars were sold with a five-speed manual transmission, and it is still common to see them at car shows throughout the United States. The Honda S2000 was produced for 10 years between 1999-2009, and it is one of the best roadsters of all time. The company created the S2000 in celebration of its 50thanniversary in 1999, and the car quickly became a hit. During the auto’s production history, there were more than 110,000 of the automobiles manufactured, and it is powered by a 2.0 liter inline-four cylinder engine rated at 240 horsepower. The car was only sold with a six-speed manual transmission, and the company released a significantly updated version of the automobile in 2004 to address minor issues with the initial generation of the automobile. Honda made a business decision to not produce a replacement for the S2000 in 2009 due to the ongoing economic recession. 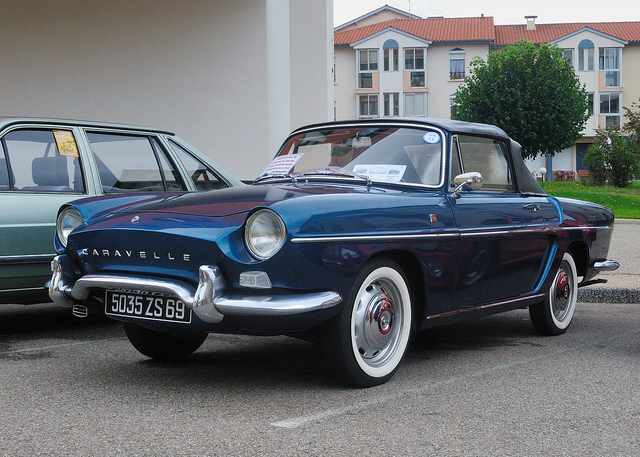 The Renault Caravelle was the follow-on roadster to the company’s highly popular Dauphine sedan that was produced between 1959 and 1968. The car was offered in both a couple and convertible option that came with a choice between a soft or hard top depending on the consumers preferences. The original engine for the car was 845 cc in size rated at 40 horsepower and eventually grew to 1,108 cc in size with a 51 horsepower rating. Today, there are a number of car clubs who feature members that still own and drive one of the 117,113 Caravelles that were produced curing the roadster’s production lifetime.